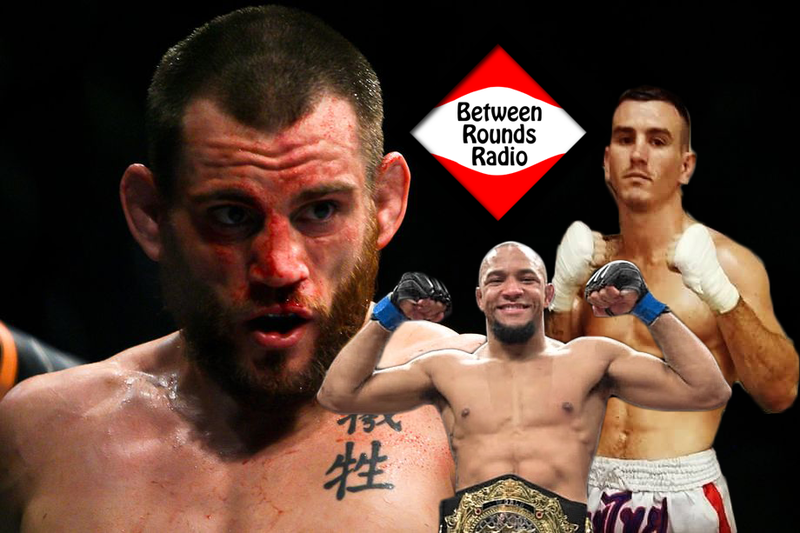 A massive edition of Between Rounds Radio comes your way this week with the legendary Jon Fitch, CES champion Tony Gravely, and Matt Probin, who will be making his Bellator debut in February. Fitch speaks about his big match-up coming up for Bellator and discusses what still needs to happen to get MMA fighters a bigger payday, comparable to other major sports. Gravely talks about defending his title, competing on UFC Fight Pass, and what the future holds for him in 2019. Probin tells us how the Bellator deal got done and officially announces his opponent for the February 15th card. The guys also talk about the maiden voyage for the UFC on ESPN and ESPN+, and pick the fights for the card.